What Are Documentary Stamp Taxes & When Do I Have To Pay Them? What Are Documentary Stamp Taxes And When Do I Have To Pay Them? 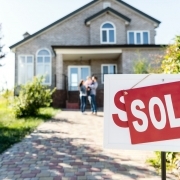 The Florida Documentary Stamp Tax is imposed on documents transferring an interest in real estate, but in many cases, people are unaware of this tax and how it may apply to their real estate transaction, and they’re surprised with an unwelcome extra expense when it comes time to record the property deed. Interest and penalties for not paying this tax are steep, so it’s critical to understand and plan for documentary stamps. When Does The Documentary Stamp Tax Apply? The document stamps are actually an excise tax on the documentation that transfer interest in real property and written obligations to pay. Therefore you’re paying tax on the property deed, the mortgage, or some other kind of promissory note. Documentary stamps are typically paid at the time the document is recorded. But unrecorded documents may also be subject to the tax, unless the transaction or party is exempt. 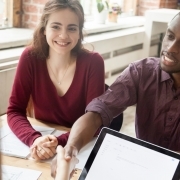 For transactions that don’t involve financing, the Document Stamp Tax for recording the property deed in most counties is 70 cents per $100 of the sales price (known as consideration). 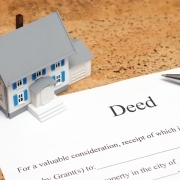 This includes quit claim deeds between spouses and family members. For financed transactions, the documentary stamp tax is 35 cents per $100 of face value on the note; the tax is based on the amount financed, not the selling price. There is an additional “Intangible Tax” of 20 cents per $100 financed, which has to be paid before the mortgage is recorded. Or between ex-spouses for up to a year after their divorce becomes final. Need Help With Documentary Stamp Tax? 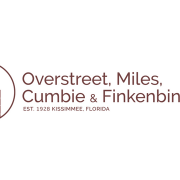 The real estate attorneys at Overstreet, Miles, Cumbie, and Finkenbinder are highly experienced in dealing with the intricacies of the Florida Documentary Stamp Tax laws. Give us a call or contact us online, and we’ll schedule a consultation appointment and let you know how we can help! October 29, 2018 /by Overstreet, Miles, Cumbie & Finkenbinder, P.A. 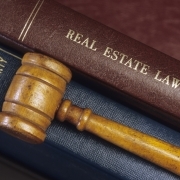 https://www.kisslawyer.com/wp-content/uploads/2018/10/iStock-929462908.jpg 836 1254 Overstreet, Miles, Cumbie & Finkenbinder, P.A. https://www.kisslawyer.com/wp-content/uploads/2017/09/kisslawyer-400.png Overstreet, Miles, Cumbie & Finkenbinder, P.A.2018-10-29 16:49:062018-10-29 16:49:06What Are Documentary Stamp Taxes And When Do I Have To Pay Them? 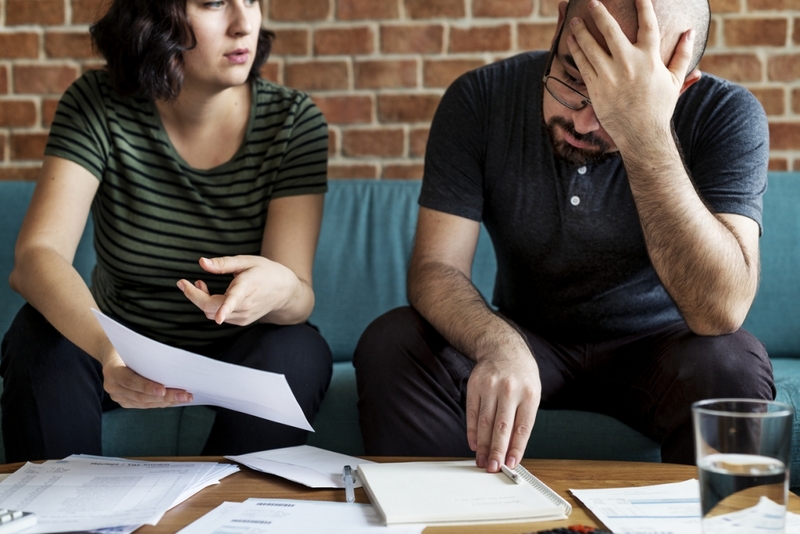 What Are All Of These Closing Costs? Here’s The Breakdown!